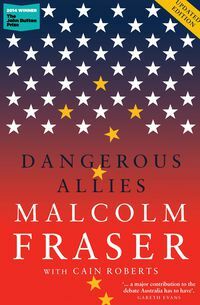 This is a book about conflict: conflict between a country with limits to its international influence—Australia—and a new international actor with enormous presence on the world stage—the European Union. Australians often perceive the EU as a monolithic, negative and obstructionist bloc, unleashing regulations and protectionism upon the world. Yet Australia's engagement with the EU is well ahead of Australian public opinion about Europe. 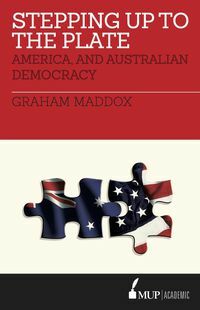 These changes spring not only from changes in Australia, but from Europe's expanding role in trade and politics. In this lively examination of Australia's relationship with the increasingly powerful EU, Professor Philomena Murray provides a fresh and comprehensive perspective on politics and trade, old security and new security. 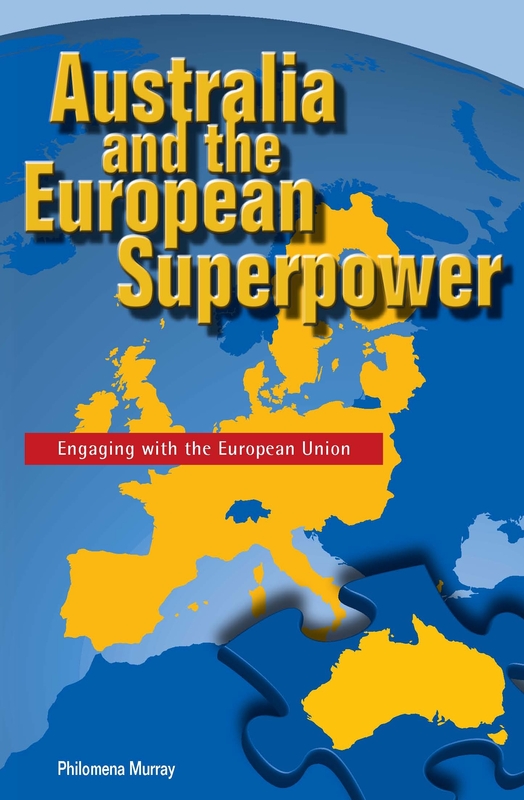 She critically assesses how engagement between the EU and Australia has developed over the past few decades—from narrow concerns with agricultural trade to the newer challenges of terrorism. 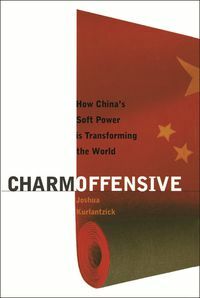 Murray argues that the realisation of the relationship will affect Australia's role both in this region and the world. Philomena Murray is Australia's foremost academic expert on the European Union and she holds the only European Union Jean Monnet Chair in Australia. She is Associate Professor in the Department of Political Science and Director of the Contemporary Europe Research Centre at the University of Melbourne, where she is also Head of the Research Unit on the European Union.